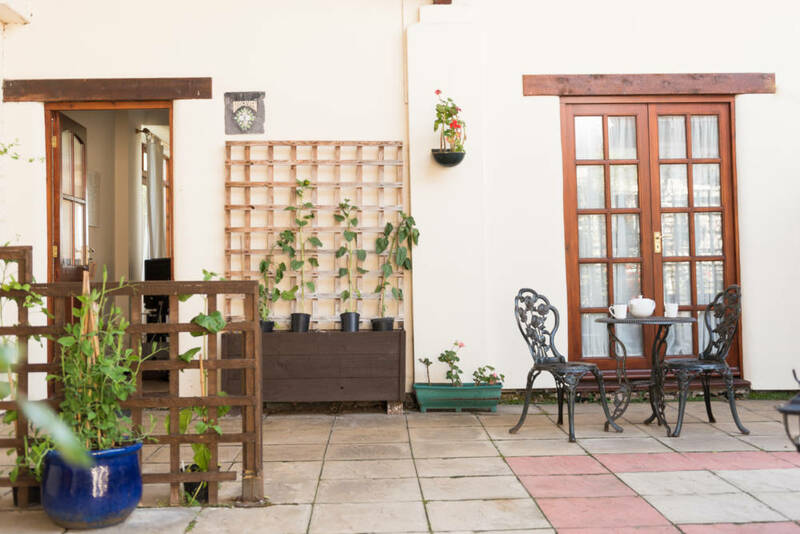 A spacious three bedroom, two bathroom cottage, suitable for up to 6/7* people. 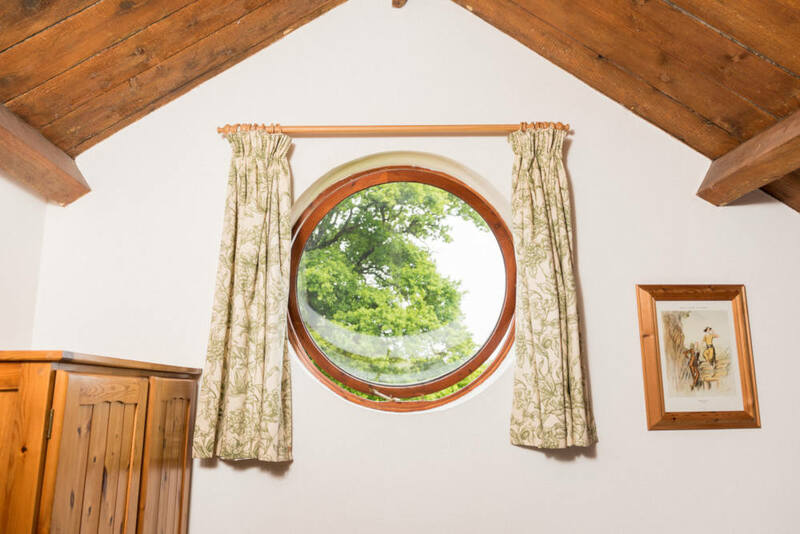 Bridgeview Cottage is one of our stunning family cottages that can comfortably welcome up to six adults and has stunning views over the woods and meadows. 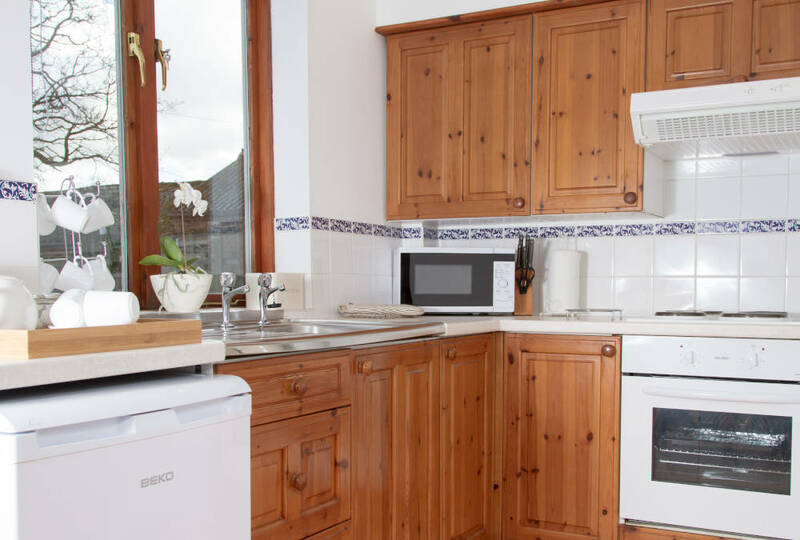 Bridgeview Cottage is fully furnished to a high standard with a spacious living area, pine table and chairs and a fully fitted, well-equipped kitchen with a full sized cooker, microwave and dishwasher. There are three bedrooms for you to choose from, all of which are fully furnished with a pine wardrobe, dressing table, side cabinets and bedding, plus a large en-suite in the downstairs master bedroom. As well as this there is also an upstairs bathroom, with a panelled bath with an electric shower, pedestal basin and toilet. 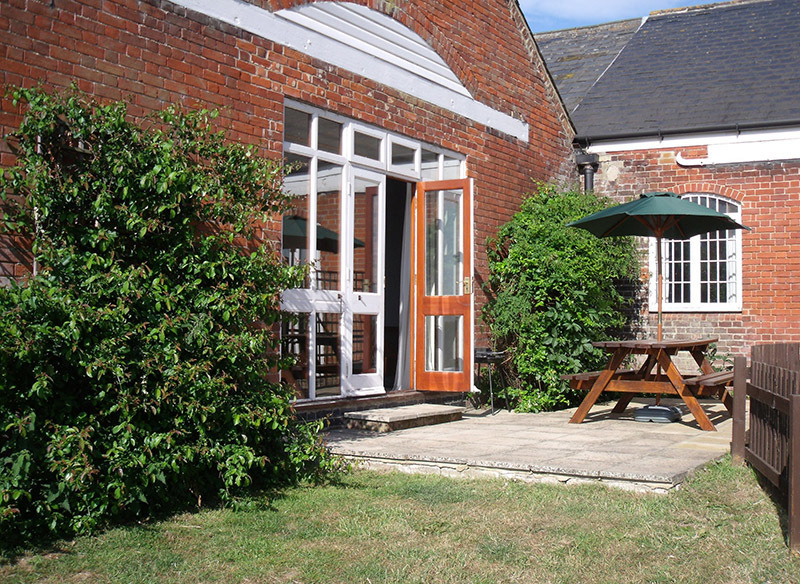 Bridgeview Cottage has WiFi, wheelchair access and an enclosed garden for you to enjoy. 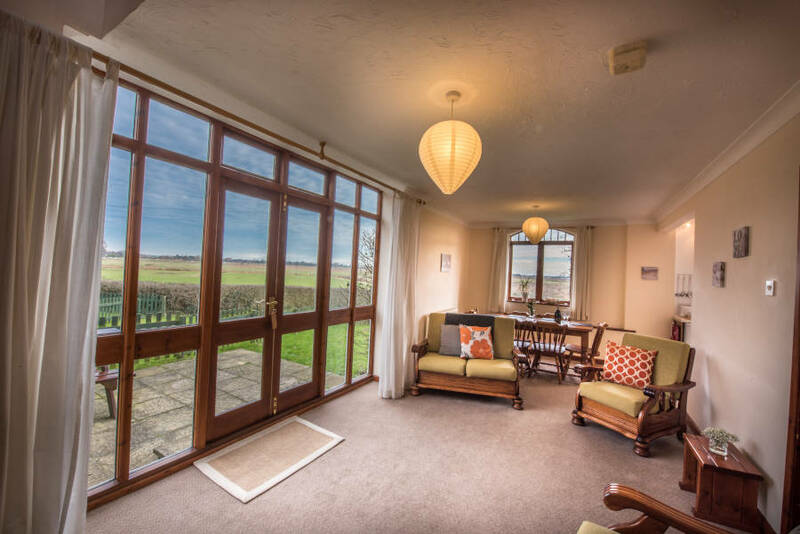 Facing north east, with views over water meadows to Ludham Bridge, and the River Ant. Patio, complete with patio furniture and enclosed garden. With comfortable seating for six adults, colour TV and DVD Player, large picture window with steps down to patio, and views over woods and meadows. With fully fitted pine units,stainless steel sink and ample work surfaces. Equipped to a high standard, including full sized cooker, microwave, and dishwasher. Bedroom 1. 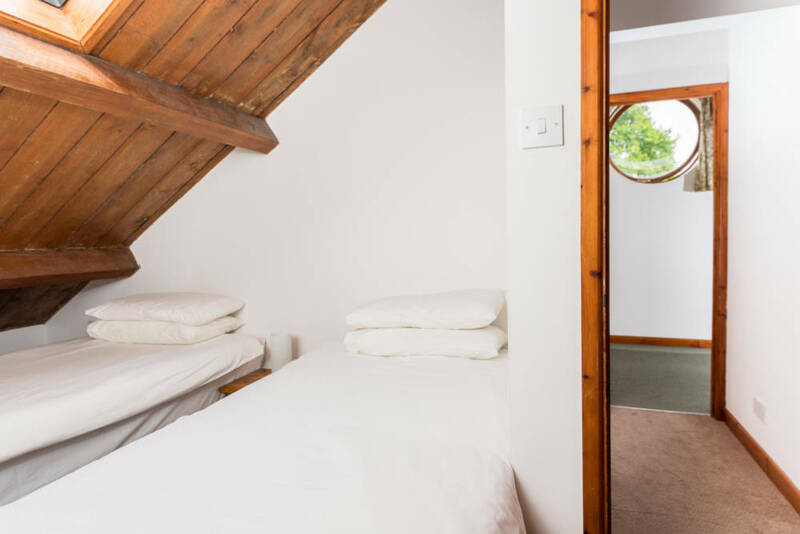 Spacious downstairs bedroom with comfortable move-and-link beds, giving large double or twin beds as required. Complete with pine wardrobe, dressing table and bedside cabinets. Large en-suite roll-in shower room with toilet and wash basin. Bedroom 2. 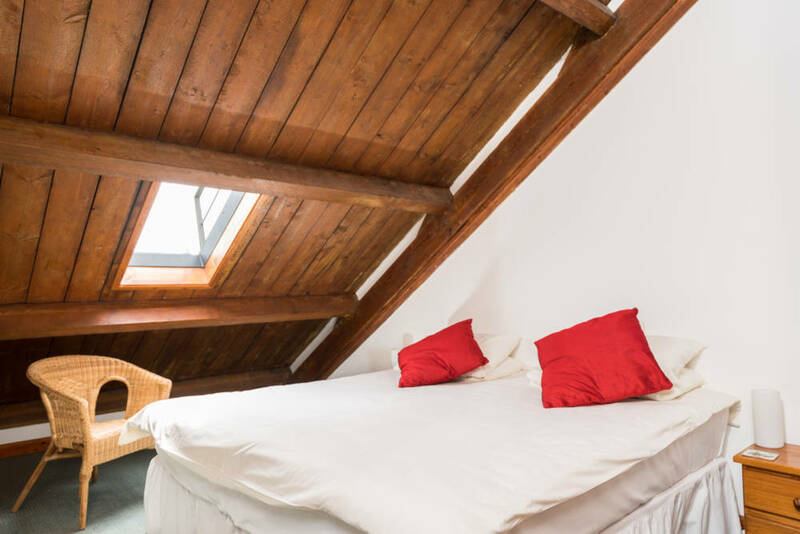 Roomy upstairs bedroom with comfortable move-and-link beds, giving large double or twin beds as required. Complete with pine wardrobe, dressing table, and bedside cabinets. Bedroom 3. Upstairs bedroom with comfortable move-and-link beds, giving large double or twin beds as required. Complete with built in wardrobe, dressing table, and bedside cabinets. 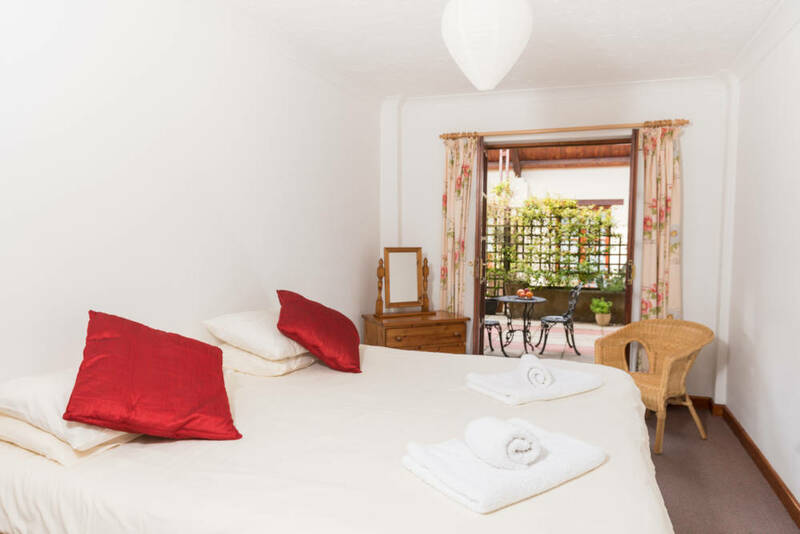 All beds are supplied with duvets and bed linen and are made up ready for your arrival. Fully fitted upstairs bathroom, complete with panelled bath with electric shower, pedestal basin and toilet. * Guest bed available for one extra child 12 years or under, if you book online you will not be able to add a 7th person but you will have the option to add and pay for the guest bed.